When a group of civilized people invade Tarzan's jungle paradise, his life is changed forever, for with them is Jane. 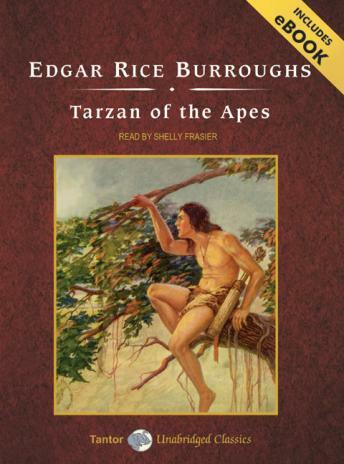 Jane is the first woman Tarzan has ever seen, and he must have her as his own. But how can this uncivilized ape-man hope to win her?